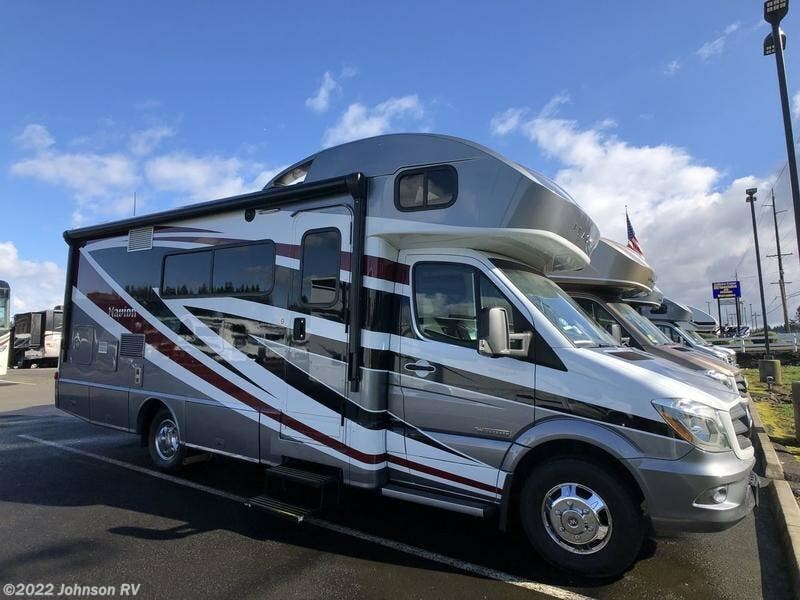 There is no contest—the Navion® continually surprises with its luxury and functionality in a nimble Class C motorhome. 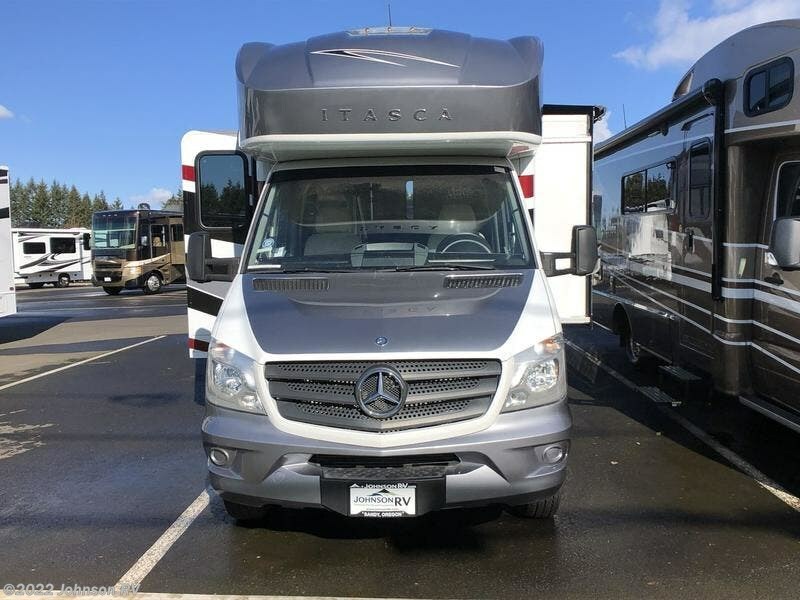 With the Mercedes-Benz® Sprinter chassis, all four floorplans offer unparalleled fuel economy and towing power. 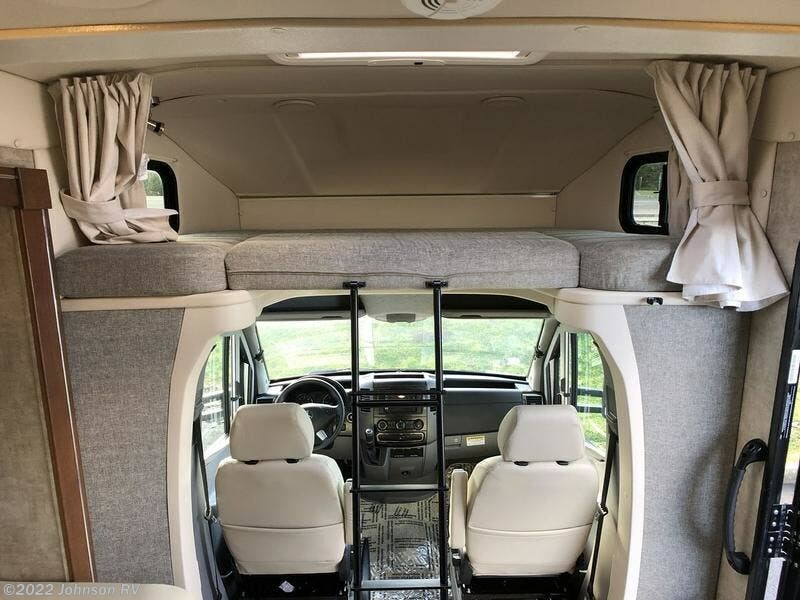 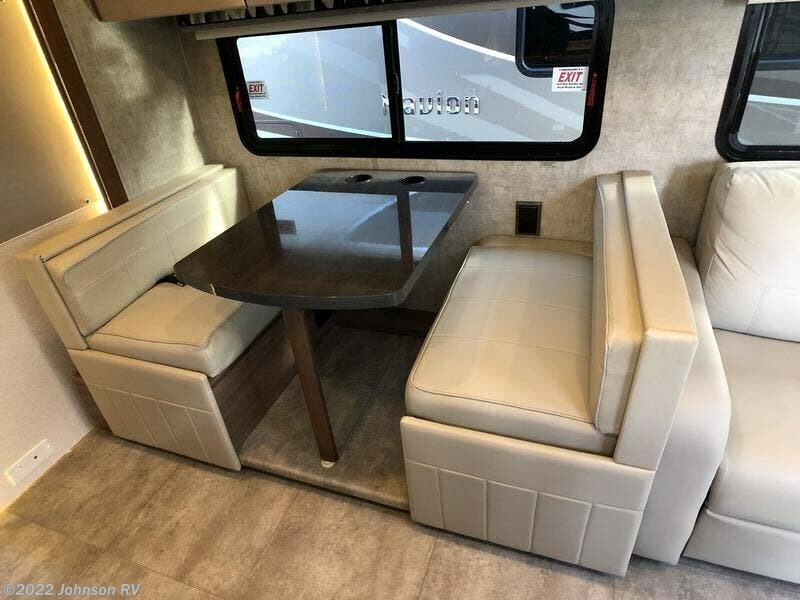 With sleeping arrangements ranging from an available overhead bunk to a queen bed to the twin bed Flex Bed System, you can easily accommodate family or friends. 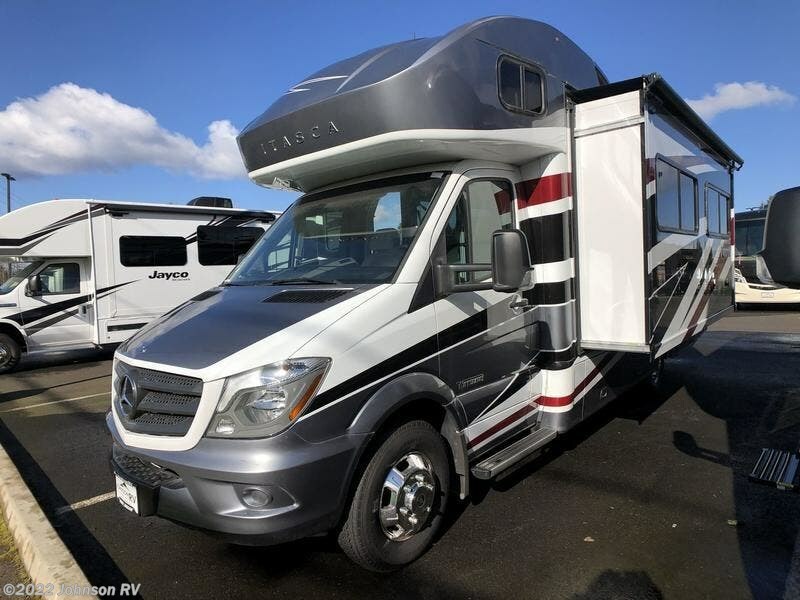 If Winnebago’s® legendary SuperStructure® construction, Sprinter reliability, and a host of luxurious amenities sound right for you, look no further than the Navion. 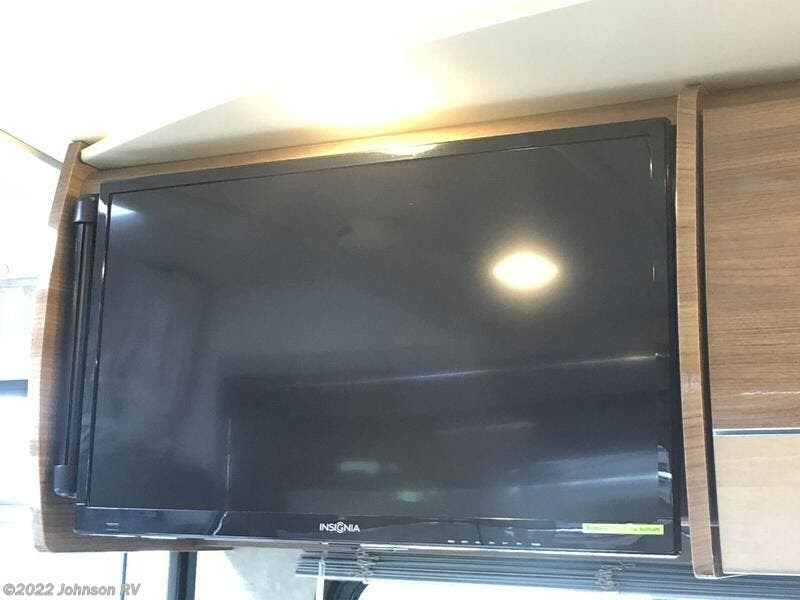 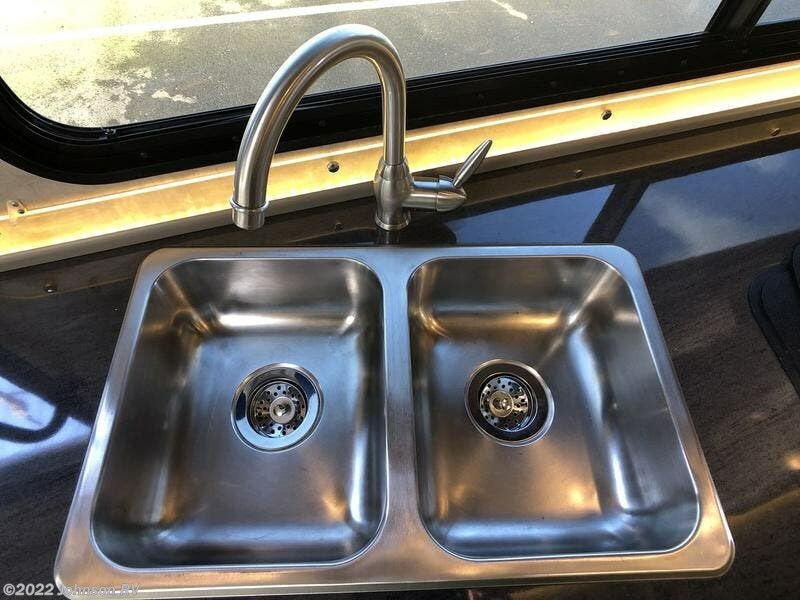 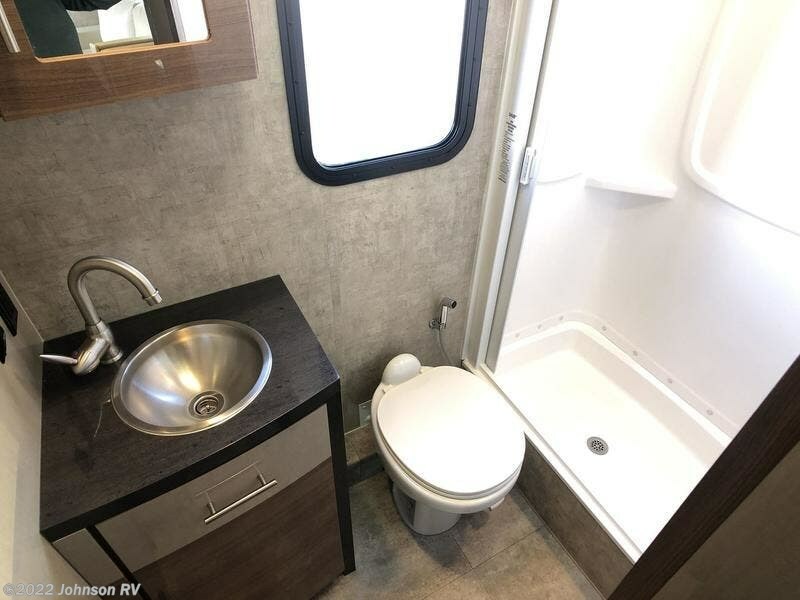 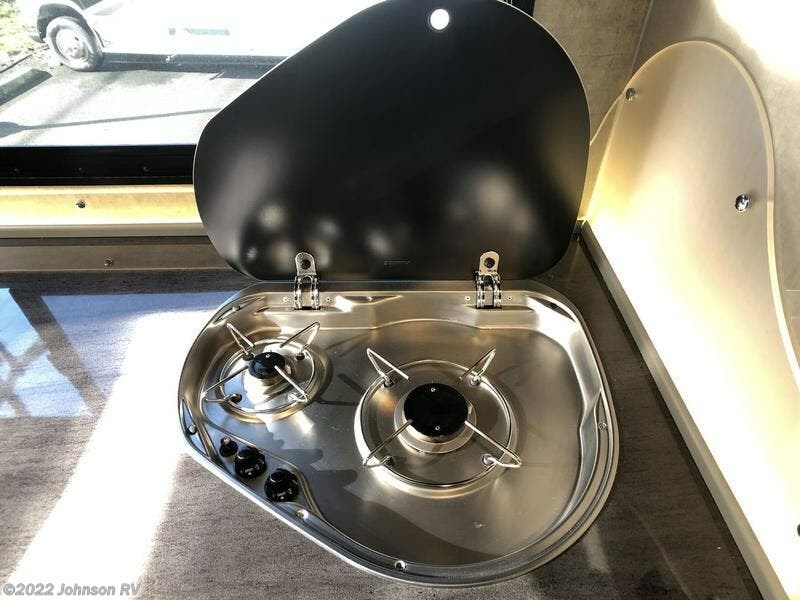 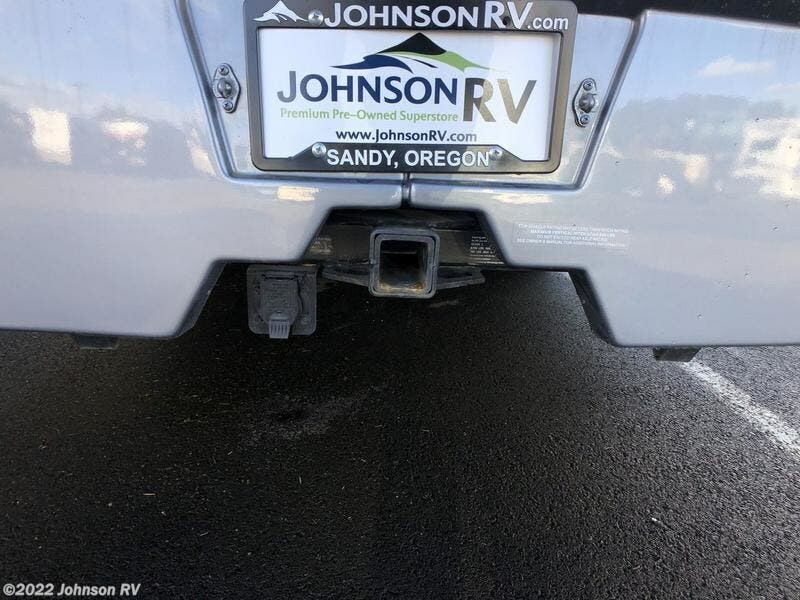 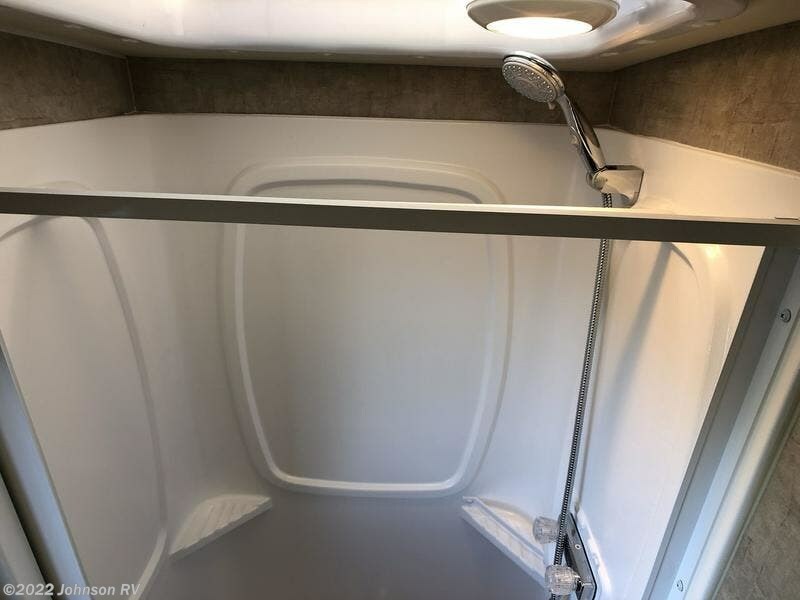 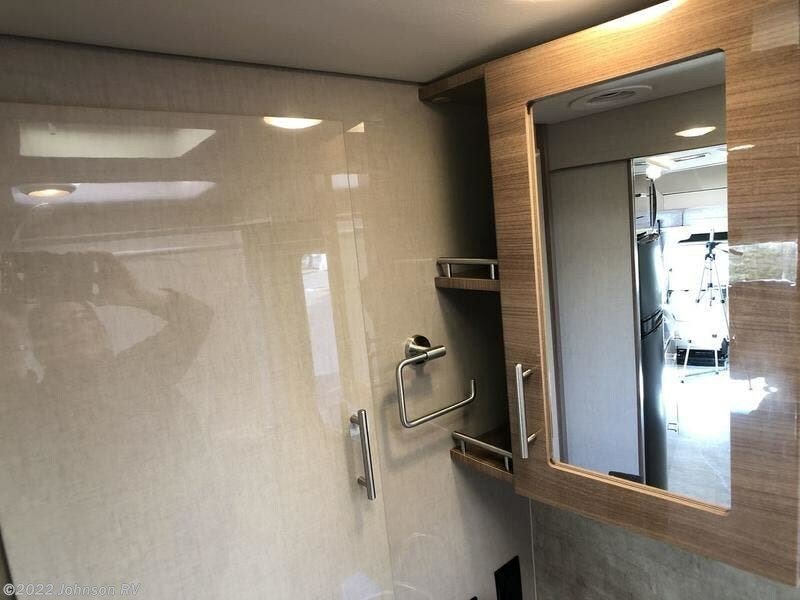 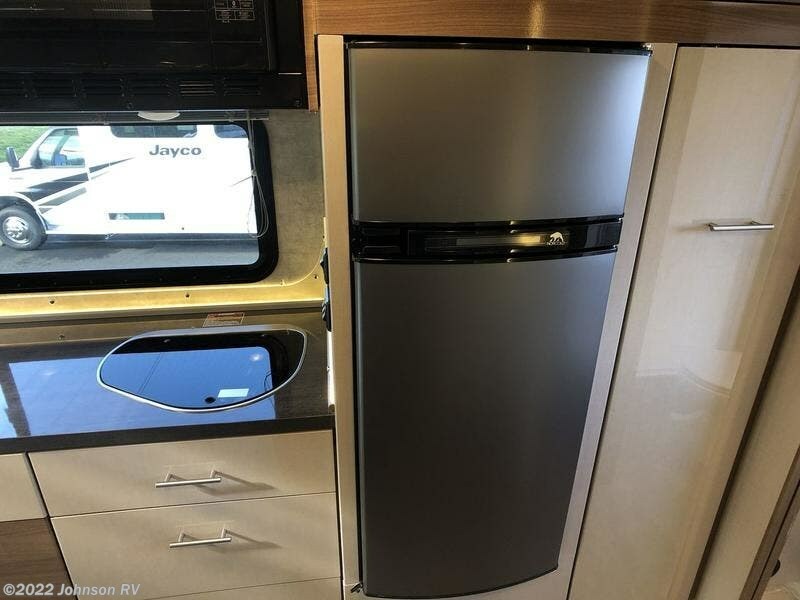 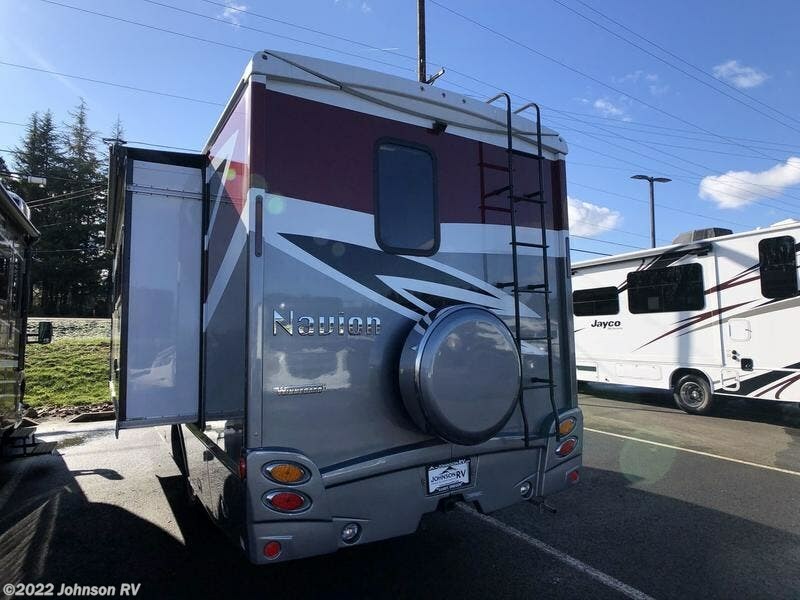 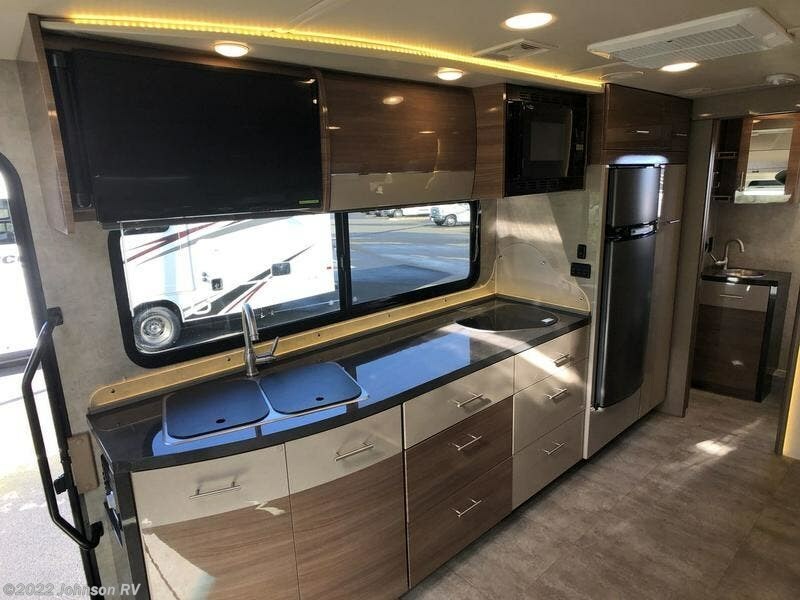 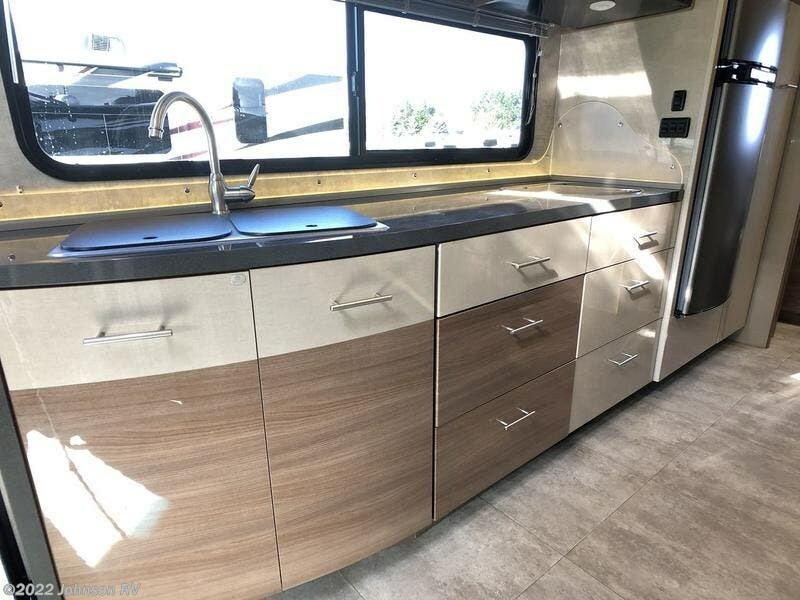 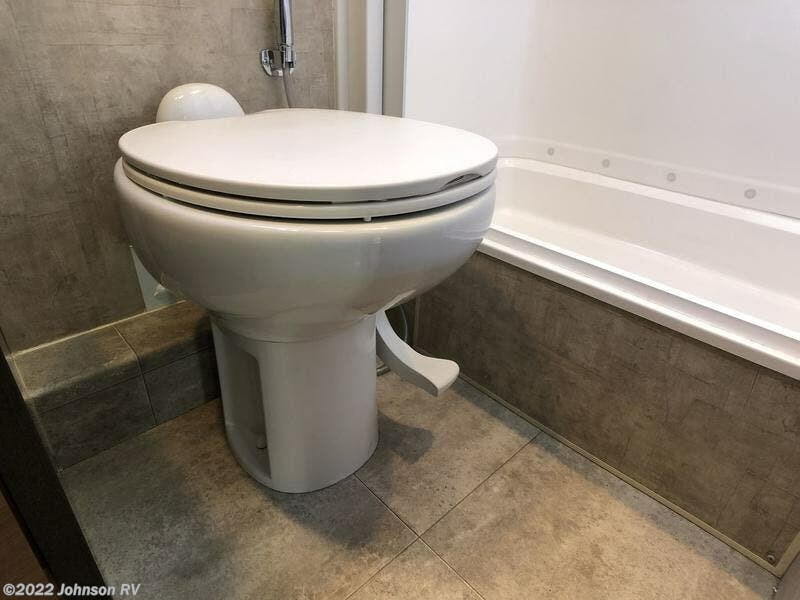 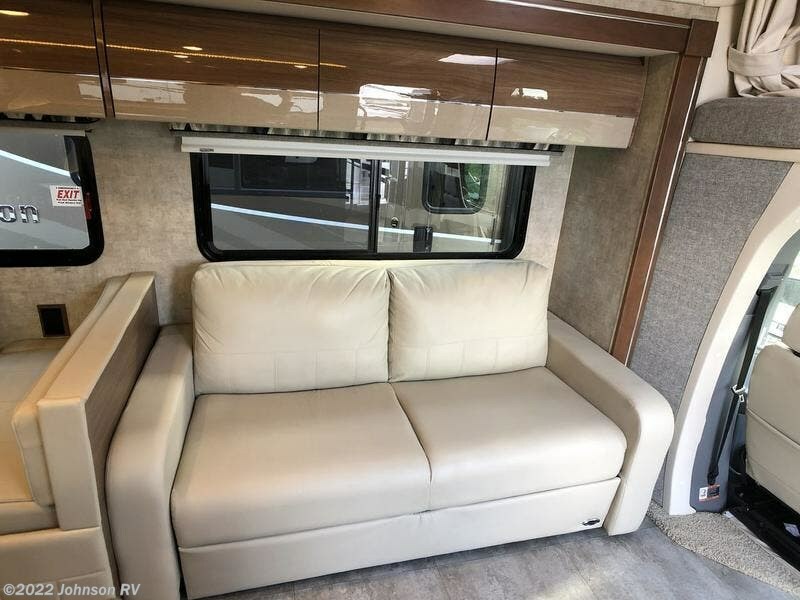 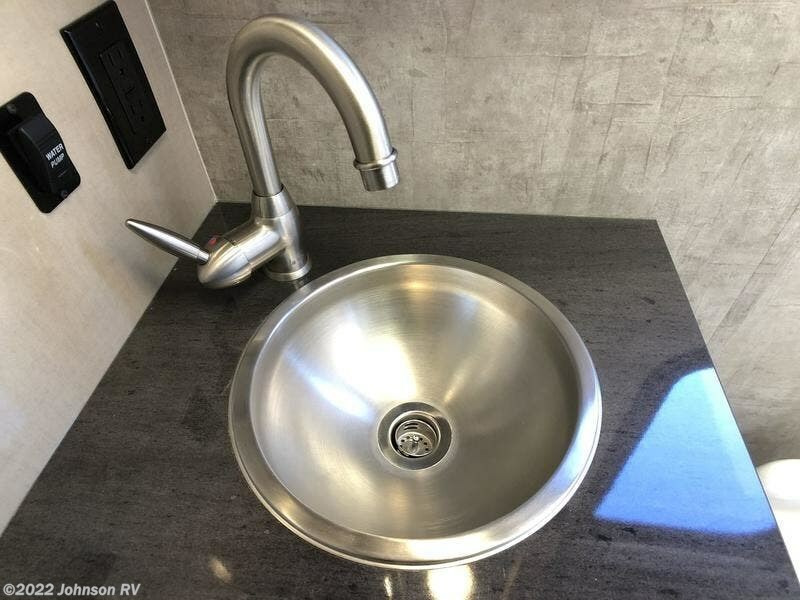 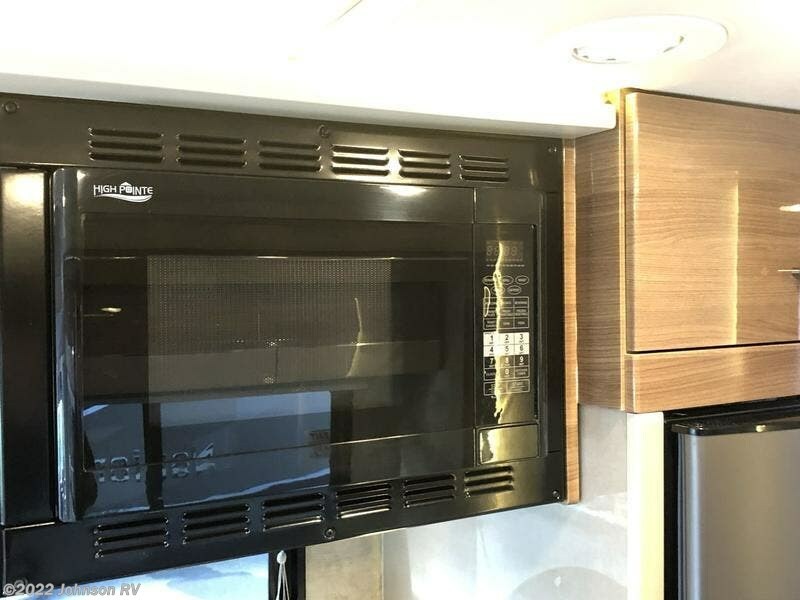 Check out Stock # 12735HD - 2015 Itasca Navion 24M on itascarvsource.com!